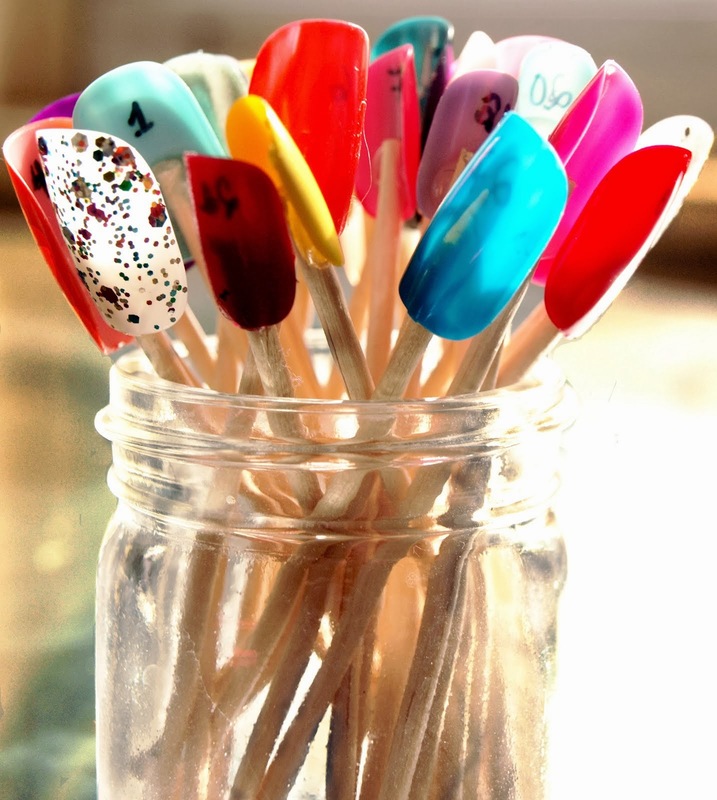 Nail polish lovers, do you find it difficult to not buy polish every time you go to a store? Do you go to the store for something specific only to find you ended up in the nail polish aisle? Do you tell yourself, I'm not going nowhere cause ill end up buying polishes? 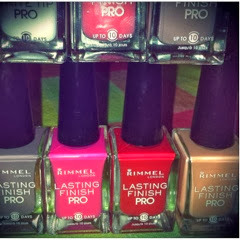 Do you enter into every nail polish giveaway hoping to win them all? Do share please.